At Chick-fil-A Northridge, we want to be known for more than just our service in the restaurant. We want to impact on our community in a way that reminds you that Chick-fil-A is more than just the chicken sandwich. 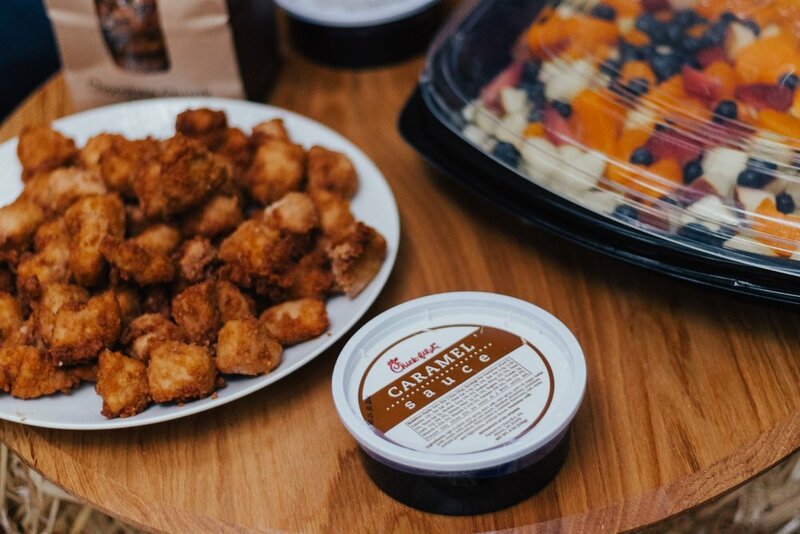 Chick-fil-A catering is the perfect addition to any birthday, school, or corporate party, and we’re always here to help! If you have an event for which you would like a donation, please click the link above to submit a donation request. We would love to host a spirit night for your organization! If you would like us to partner with you, please submit a request at the link above.